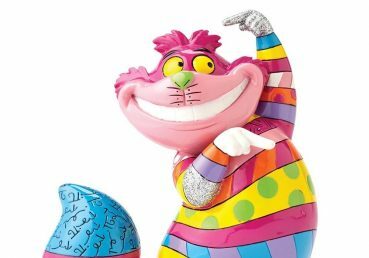 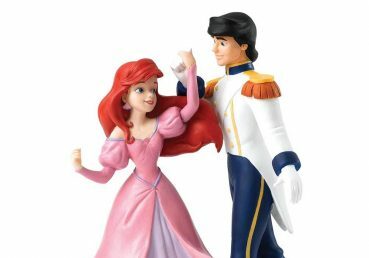 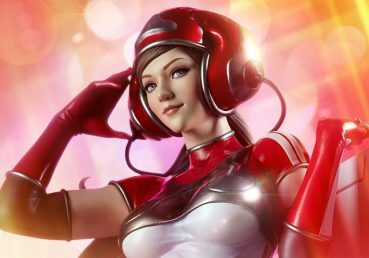 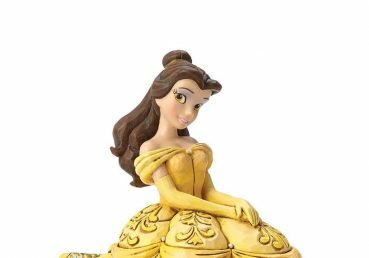 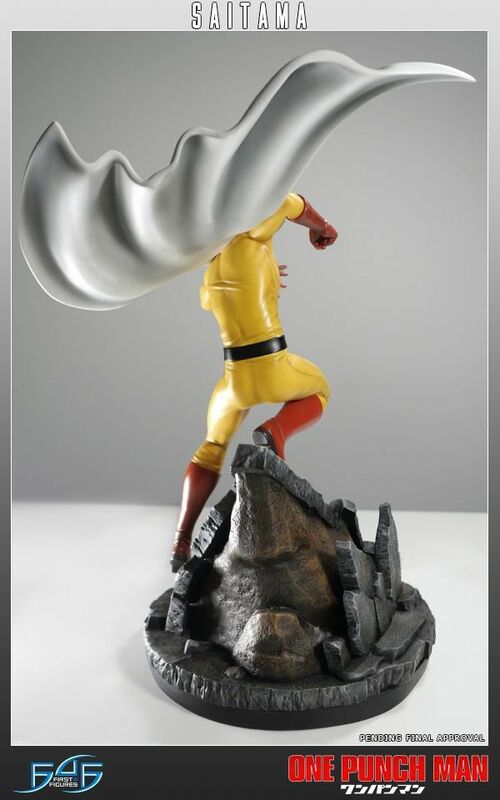 As you may know, First 4 Figures has been known for manufacturing high end character statues from popular video games for many years. 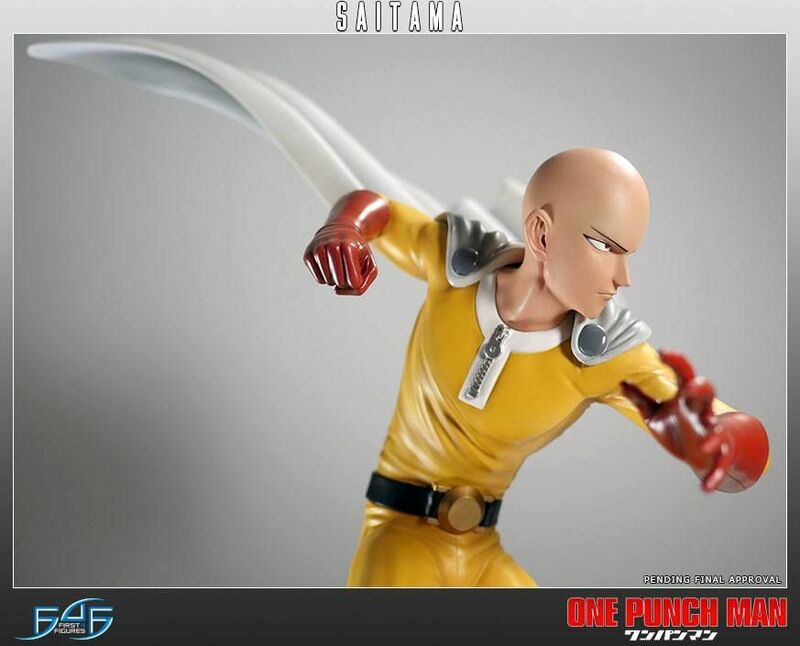 First 4 Figures are now expanding on to anime for the very first time. 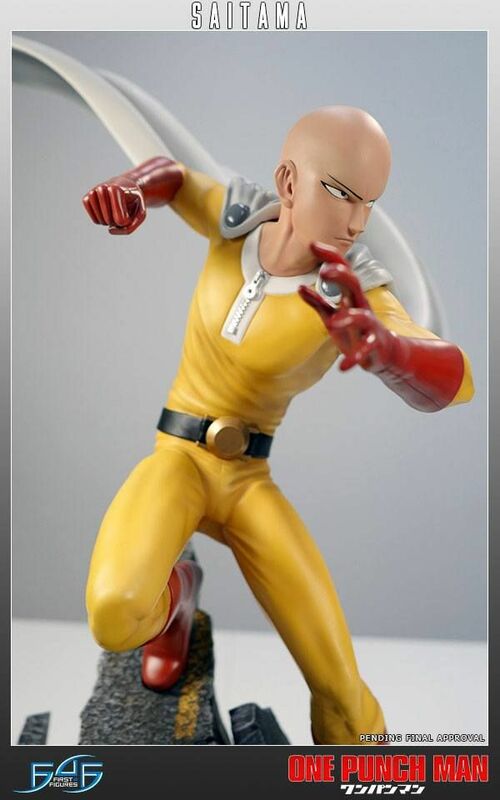 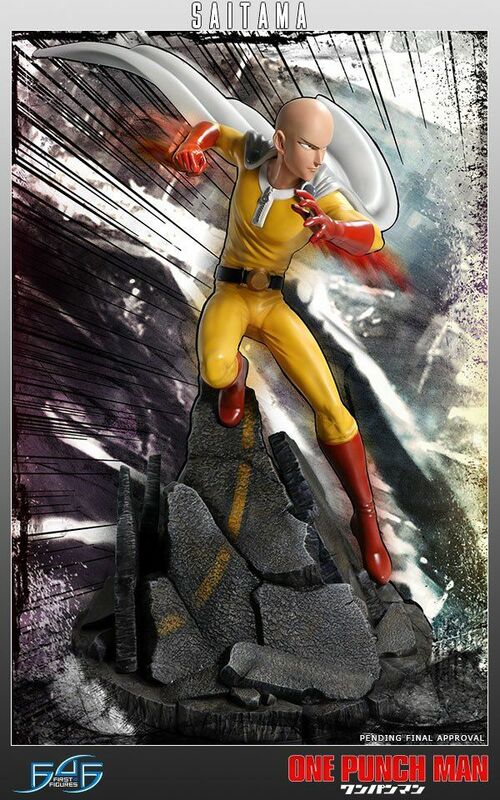 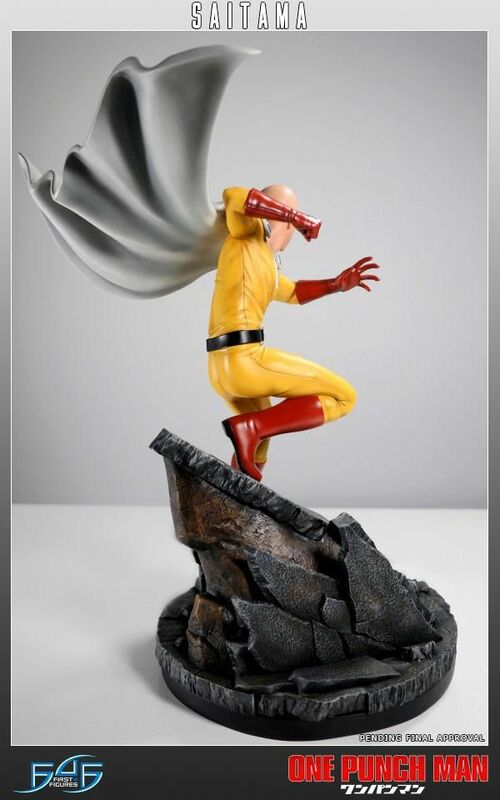 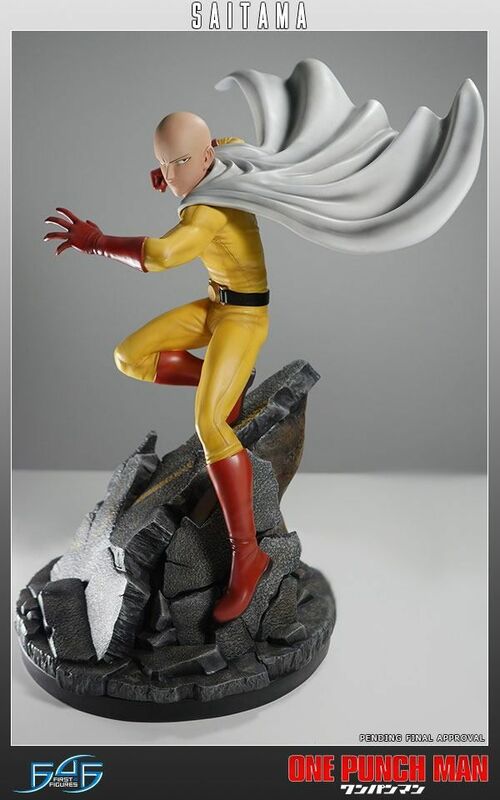 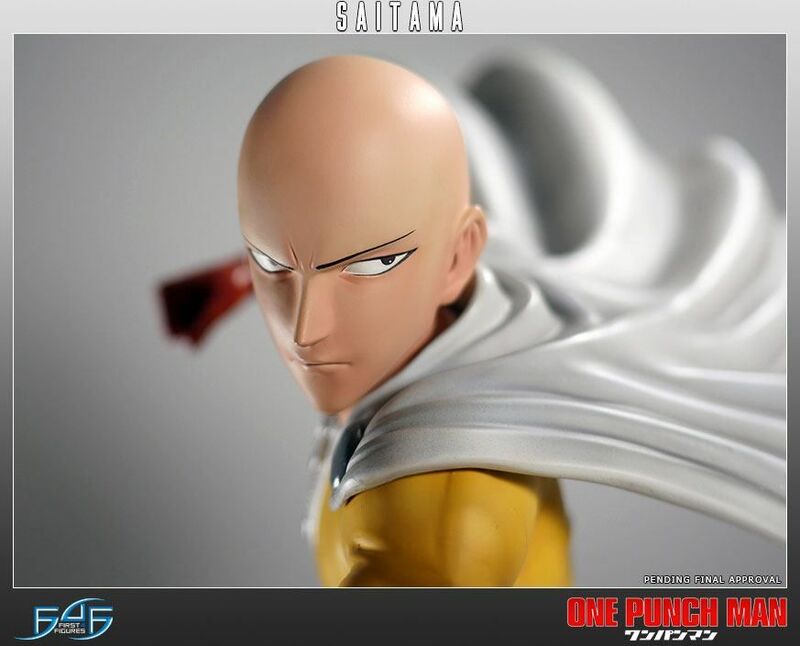 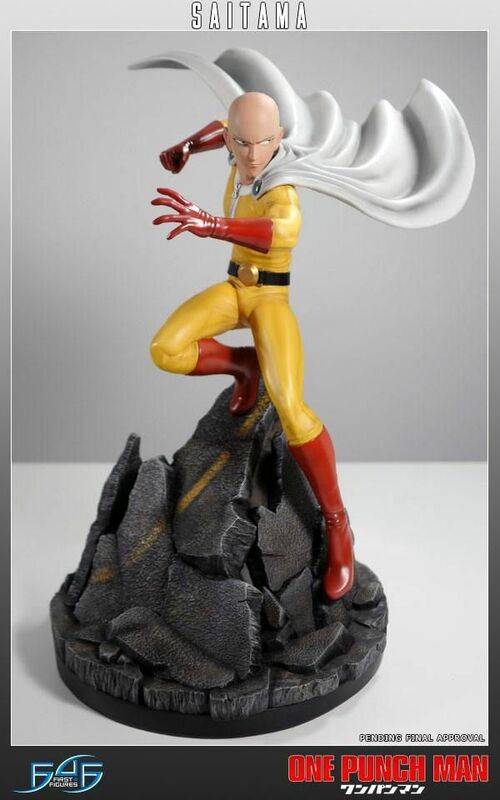 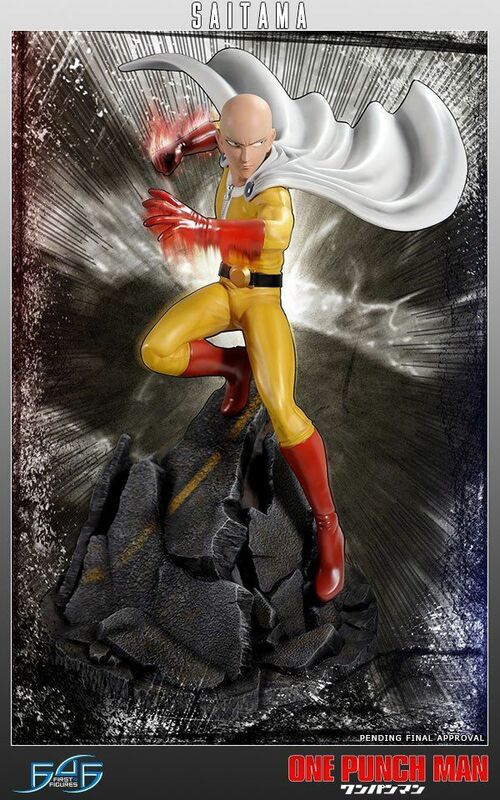 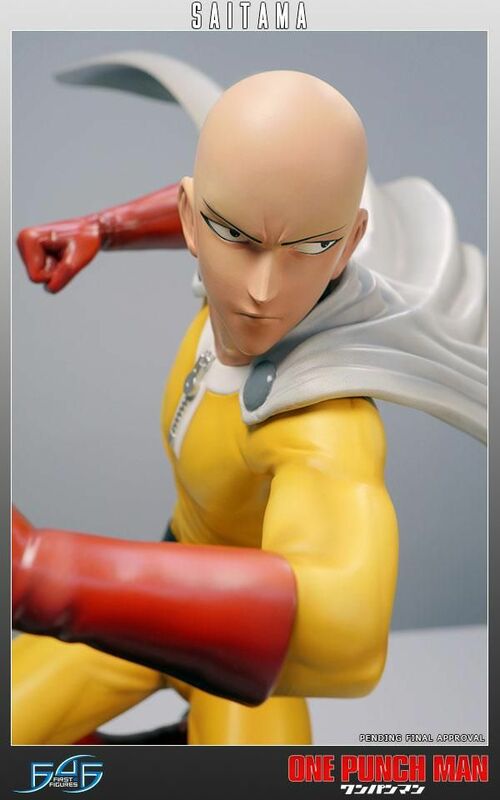 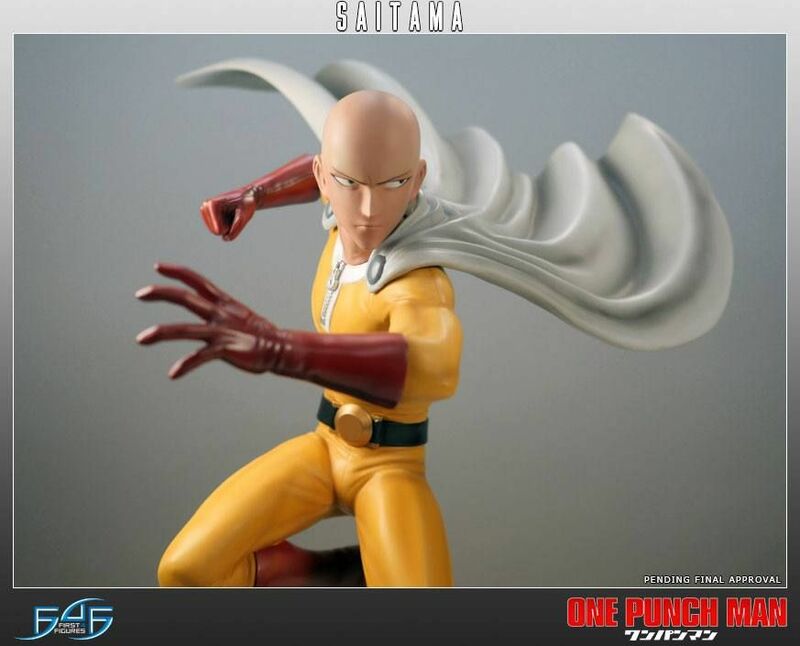 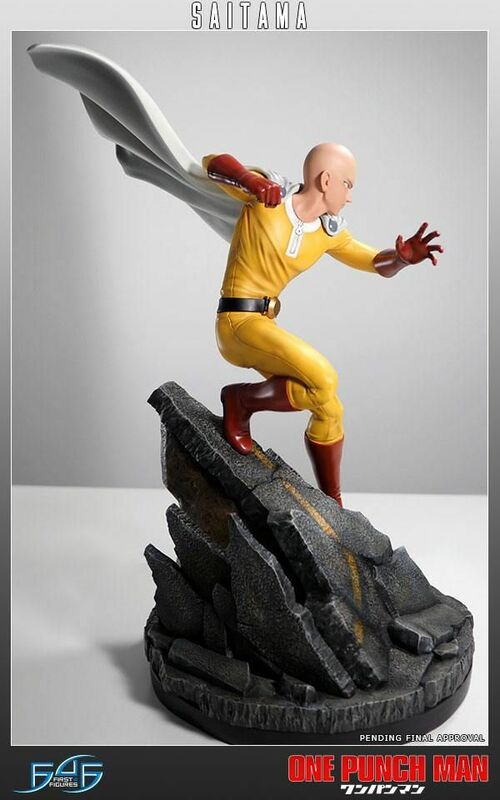 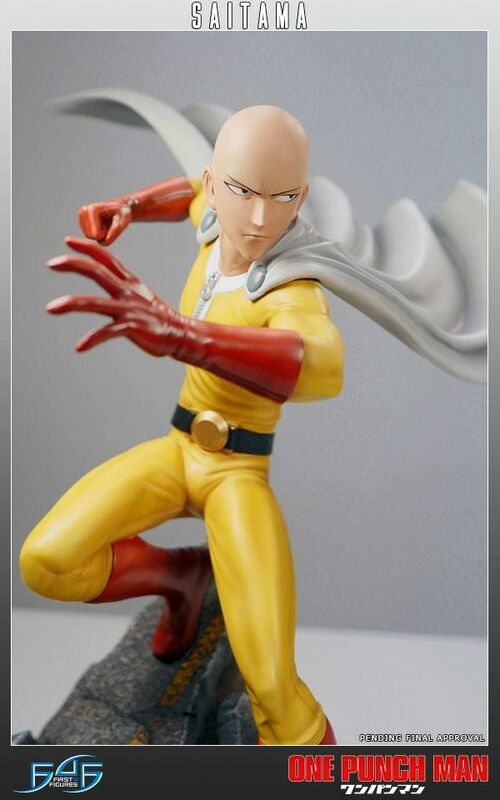 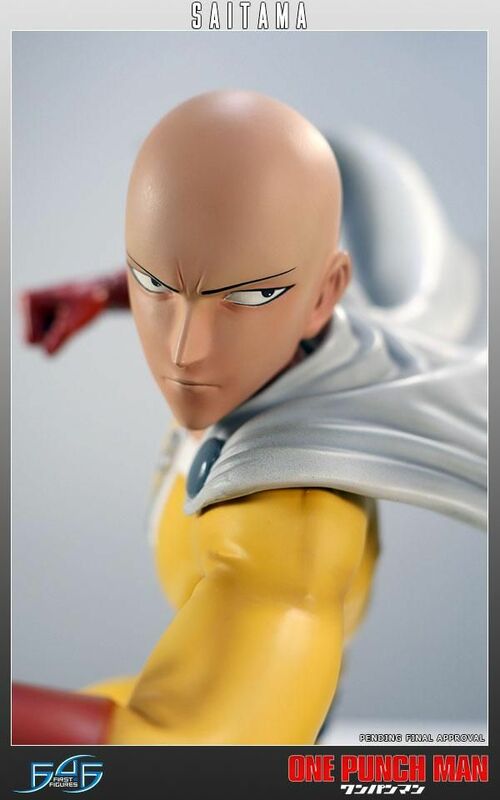 Saitama stands 61 cm tall and comes in deluxe full-color packaging, hand numbered base and an authenticity card.